A different kind of B&B! Come and enjoy a picnic dinner prior to helping our Raptor Conservation Committee chair Mike check a Barn Owl nest box, and hopefully band nestling owls. This trip takes place on private property in southern Charles County. The location and directions will be given when you contact Mike to register and reserve your spot. This event fills up rapidly. This event has a requested donation fee, $20 adult, $10 child under 16. 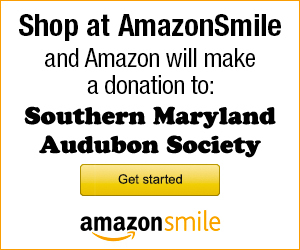 The proceeds go toward raptor conservation projects in Southern Maryland. Please bring your own reusable plate, mug, and utensils. RSVP to Mike at raptorsrulemc@gmail.com or 240-765-5192.